When you are following a ketogenic diet, and eating lots of fatty foods, you must be eager to know whether the diet is working or if you have entered the state of ketosis. 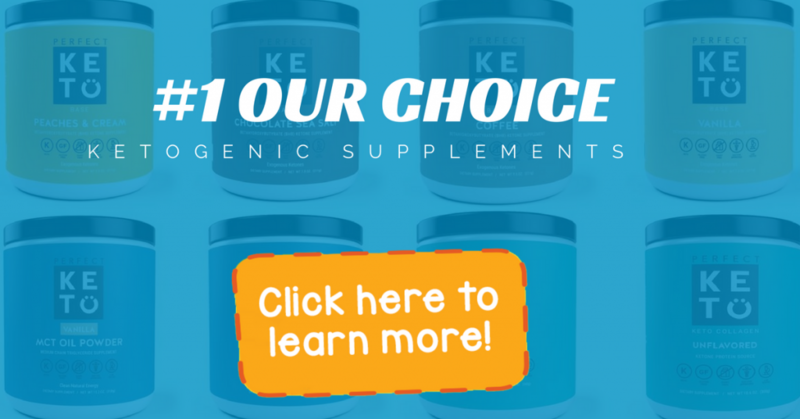 Fat adaptation is one such process that indicates, yes, you have entered the state of ketosis! Hence, you must learn the signs you are fat adapted! This will help you realize where you stand in terms of your effort to get into ketosis and how far you have come with your weight loss journey. However, before we learn the signs you are fat adapted, why not first try to understand what exactly it means to be fat adapted. The real benefits of the keto diet can be attributed to the change in the body’s fuel source from carbs to fats. And this process begins with getting fat-adapted. But, do you know what it means to be “fat adapted”? Or what happens when you are fat adapted? Being fat adapted basically means being able to use fats as the source of energy for your body. Your body is designed to use carbs as its primary source of fuel. The carbs in your foods are absorbed into the blood and converted into energy in the presence of oxygen. It is later carried to all the cells and tissues where it is utilized to perform various functions. But, when you are following a keto diet, you are actually trying to lose the fats stored in your body. And this can happen only when your body burns fats, and not carbs, to meet its energy requirements. Your body can not do this as it has is used to utilizing carbs! This is the reason why most people are not able to lose fats and in turn, retain their excess weight. Hence, unless you stop eating carbs, your body will not switch to using fats to meet its energy requirement. This process of changing the body’s adaptation processes from using carbs to using fats is called fat adaptation. And once you have done it, you can be called fat adapted! The benefits of being fat adapted are not limited to the internal changes occurring in your body’s metabolic processes. They can be evident through some signs that allow you to know your body has already switched to using fats. What Happens When You Are YET to Fat Adapt Yourself? When you are trying to adapt your body to using fats in place of carbs, you are bound to experience a few unpleasant symptoms. After all, humans are not meant to be fat adapted as our bodies are tuned to using carbs as its primary source of fuel. Hence, when you start consuming plenty of healthy fats as recommended by the ketogenic diet, your body will not be able to start using them immediately. It needs time to adjust to the new source of fuel! This time is the test of your determination and perseverance! And if you are patient and persistent with your keto diet, this major switch will occur unless if you are not following the diet accurately! What Do I Mean By ‘not following the diet accurately’ and How Does It Affect Fat Adaptation? Problems can occur when you continue eating carbs, unknowingly. This can pose a huge obstacle on your road to recovery from obesity and related complications. Remember, unless your body starts using fats, losing weight through fat loss cannot occur. You may be eating carbs without realizing because the traditional Western diet is heavily anchored in the packaged and processed foods laden with carbs. This means, in spite of eating high-fat foods, your body would still be burning carbs due to which your weight loss efforts would not show any desirable results. At this stage, what you need is learning the signs you are fat-adapted so that you can judge if you are a sugar-burner or a fat burner. If you do not notice any signs you are fat adapted, you need to take a deeper look into the foods you are eating. Check the nutritional values on the labels of the foods you are consuming and most often, you will find that they do contain lots of hidden carbs. It is these carbs that have been making you a sugar burner and preventing you from being fat-adapted. Now, once you have identified the culprits preventing you from adapting to burning fats and getting into ketosis, you can make appropriate changes in your diet to be a fat burner. 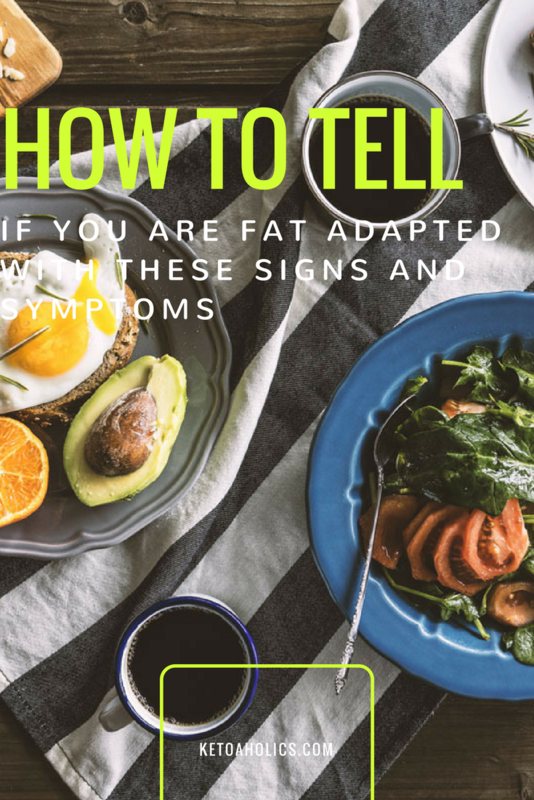 But, What Exactly Are These Signs You Are Fat Adapted? Eager to know? Read further to find the signs you are fat adapted and check if you are turning from sugar burner to fat burner. Learning these signs will help you evaluate where you stand in terms of getting into ketosis. If you want to find out if your body has switched to using fats, ask yourself the questions given below. The answers will provide insights into whether you have fat adapted yourself or are still a carb burner. #1 Do You Feel More Energetic? Feeling weak and fatigued throughout the day is the common problem you will encounter during the initial phase of a ketogenic diet. This phase is called the induction phase and involves several processes that mark the body’s effort to find another source of usable energy. Till the time, your body identifies fats as its alternative fuel and starts using it, it will stay deprived of its regular source of fuel, read carbohydrates. Hence, you may feel very weak as if you have no energy left in your body to perform routine activities. This is the phase in which your body is still not fat adapted. It has still not learned to use fats to meet its energy requirements and is searching for carbs to be used to perform various functions. 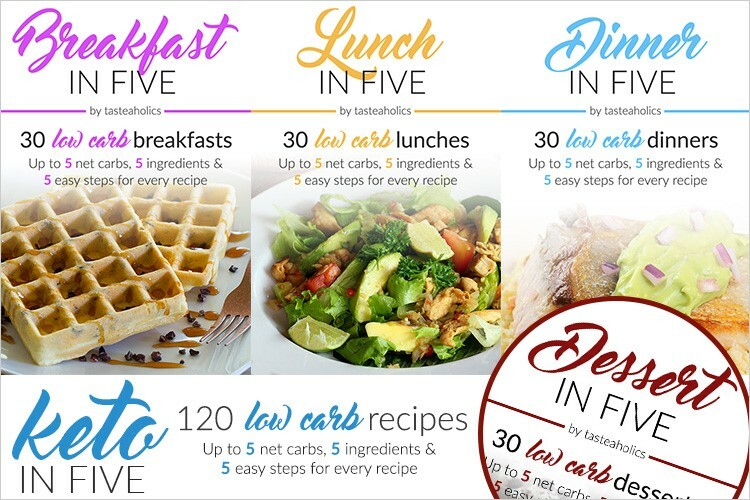 Now cut to a few more days ahead into your keto diet! By now, your body has realized that it has another source of fuel, the healthy fats! And your body makes the most out of it by burning fats you have stored in your body. It raves up your metabolic rate to burn as much of fats as possible to restore the body’s normal functions that have been compromised for so many days. Once your body switches to this mode, you will start feeling a surge of energy in your body that will keep you more alert and allow you to work efficiently throughout the day. So, the phase when the feelings of fatigue, loss of energy and weakness are replaced by feeling energetic, enthusiastic and motivated can be called the beginning of fat adaptation. These signs you have fat adapted indicate that now you are on the right track with your keto efforts and soon, you will begin losing considerable weight. #2 Are You Able to Sleep Well? When you begin your keto diet, your initial few days, to be more precise, your initial few nights, would be spent trying to get some sleep. This may happen due to a variety of reasons. Your urge to eat something sweet, which is not allowed on the keto diet, may disturb you as you try to get some sleep. Sometimes, the weakness in the initial phase of the keto diet, when your body is not used to using fats, may hinder your sleep. As a result, you may wake up the next day morning feeling unrefreshed and weaker. However, once your body is fat adapted, these symptoms will reverse! You will be able to get a sound, undisturbed sleep and feel fresh and fully recharged in the morning. If you find such an improvement in your sleep pattern, you can consider it as the signs you are fat adapted. #3 Does Your Sweet Tooth Still Bother You? The initial phase of the keto diet is marked with an insatiable urge to eat carbohydrate-laden foods. Since a keto diet restricts the amount of carbs you can consume, it might leave you feeling deprived and hence, cause immense restlessness. Most people tend to give up the diet at this stage because they can no longer bear the discomfort. The constant images of pastries, cakes and chocolates make them irritable, and angry and force them to give up the diet. However, you need to be more patient and keep your desires in control. Believe me, it’s just a matter of a few more days! Once your body is fat adapted, you will no longer feel the urge to eat carbs. Consider this as the signs you are fat-adapted or a blessing in disguise! Within a few days into the keto diet, your urge to eat carbohydrate-rich foods will decrease. This may occur because your body no longer relies on carbs to meet its energy requirement and is content with the fats you are consuming. Once you start feeling that your craving for sugars is declining, you can consider it as the signs you are fat-adapted. #4 Are You Able You Exercise for a Longer Duration Without Feeling Tired? Once your body is adapted to using fats, it will be able to provide you with a constant supply of energy during workouts. During strenuous physical activities, when a high level of stamina and endurance is essential, you will no longer have to depend on the glycogen stores that usually deplete in just 90 minutes of high-intensity exercises. Because your body will be better able to access the fat storages than before. Your muscles will use your body fat for energy and hence, you will be able to continue the workout sessions for longer than ever. Hence, if you are into regular exercises or a long-distance runner, cyclist or hiker, do keep a note of the duration of your activities. When you notice you are able to perform the exercises for a longer duration without feeling tired, you can consider it as signs you are fat-adapted. #5 Do You Notice a Change in Your Appetite? It is not just your craving for sugar, but also your appetite in general that will reduce when you are fat adapted. Fats and proteins offer a higher level of satiety compared to carbs. Hence, once your body is tuned to using fats in place of carbs, you will notice you feel less hungry than before. Feeling ravenous will no longer bother you and you will be able to go without food for longer hours. This is not just one of the signs that you are fat adapted, but also a boon as your reduced hunger and the resultant controlled food intake will help you lose weight much faster. These signs you are fat adapted can work as a guide during your weight loss journey. Usually, keto dieters take about 3 weeks to enter this phase. 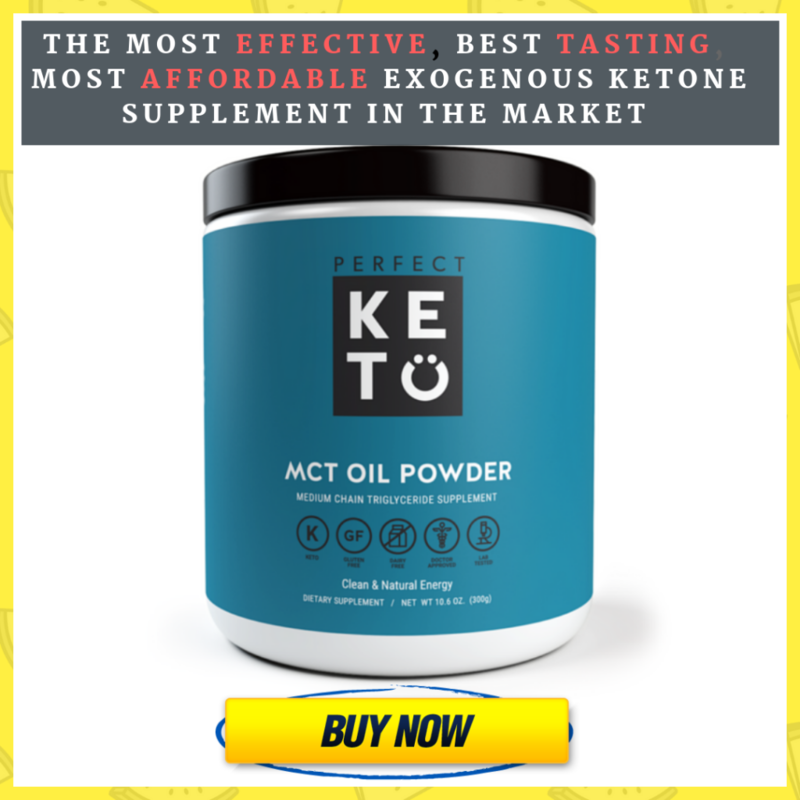 If you are following a keto diet for longer than this duration and have still not started experiencing these signs, consider it as a signal that you are doing something wrong! Revisit your dietary habits and take a closer look at the foods you are eating to identify the hidden sources of carbs. Avoid the foods that contain high amounts of carbs as they are the ones preventing you from getting into the fat adaptation mode. 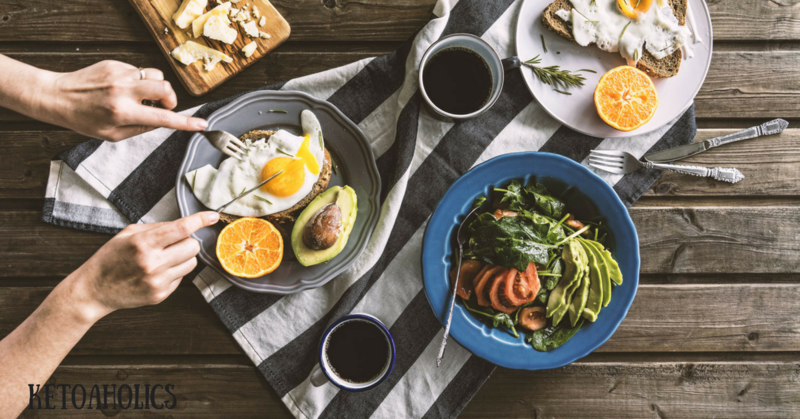 Making appropriate changes in your diet based on the signs you have fat adapted will keep you on the right track and allow you to lose oodles of weight.